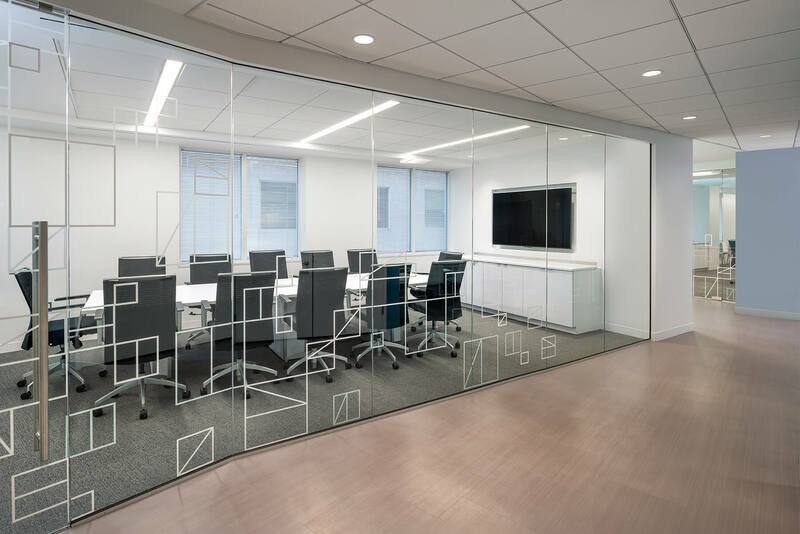 Principal Real Estate Investors’ focus on sustainability and answering tenant demands has resulted in an enhanced tenant experience and industry recognition. Principal’s commitment to sustainability has been recognized by the EPA, who has awarded Principal with the ENERGY STAR Partner of the Year award in 2016, 2017, and 2018. 601 New Jersey is LEED Platinum certified. 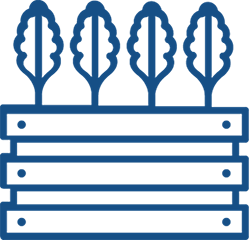 Principal strives to operate all of its properties in a resource-efficient manner and seeks LEED® certification at each property. Wired Certification is a commercial real estate rating system that empowers landlords to understand, improve, and promote their buildings’ digital infrastructure. 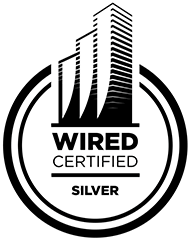 601 New Jersey is Silver Wired Score Certified. As part of its corporate sustainability efforts, Principal maintains organic vegetable gardens on the roof at 601 New Jersey. In addition to providing green space in urban locations and producing vegetables that can be shared with the building’s tenants, these gardens provide a health benefit to bees and other pollinators.